Executive Team - Healthcare recruitment, contract staffing, permanent placement, job seekers, job openings. We are a solid team of professionals, effectively working to gain your loyalty and respect. Meet a few of our team members below. Kayce has worked in the healthcare industry for more than 20 years. She is an active member of several professional organizations including AHIMA and has served the Health Information Management (HIM) profession in various roles on the state and national level. Attentive to the unique needs of each client, Kayce works with clients to fill critical positions and helps candidates reach their career dreams. Most importantly, she is a healthcare professional and professional peer. When you meet, you instantly see how passionate Kayce is about the healthcare industry and helping others. In 2014, the Birmingham Business Journal named Kayce as one of Birmingham’s “Top 40 Under 40″. 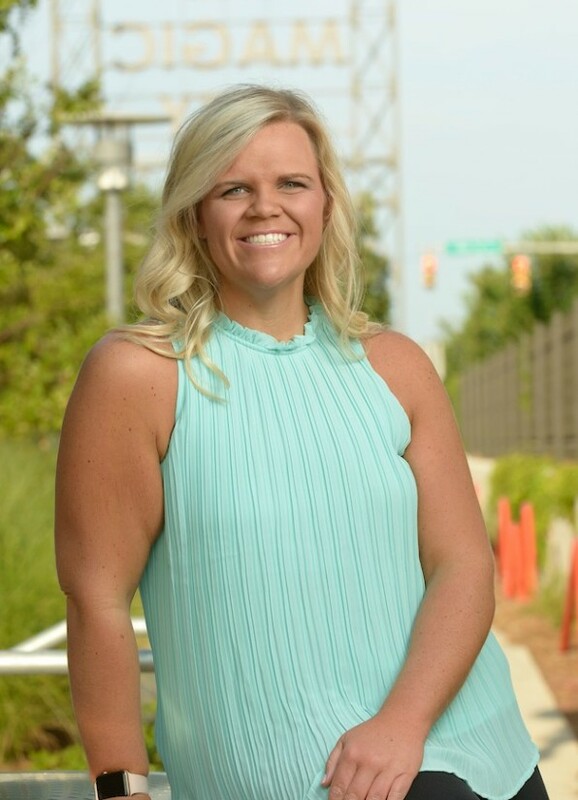 Kayce was named a member of the Class of 2016 UAB Top 25 Excellence in Business, and in 2017 she received the Distinguished Member Award from the Alabama Association of Health Information Management (AAHIM). 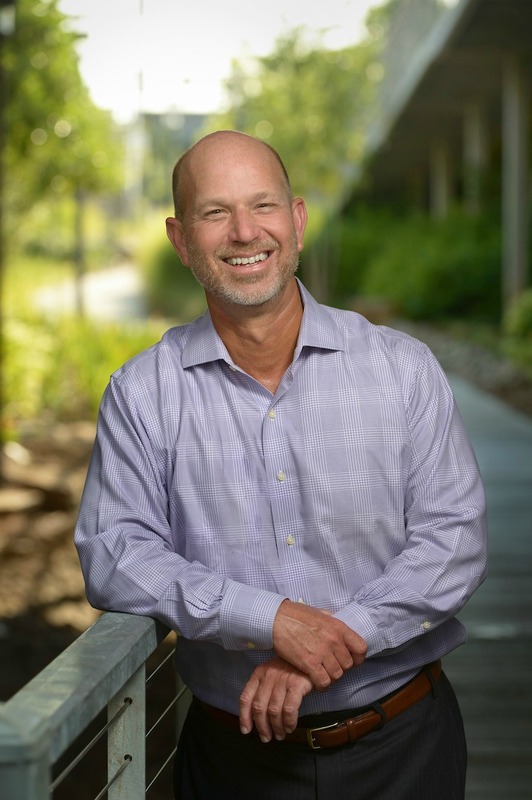 Eric joined HIM Connections after working in healthcare transcription business for more than 17 years. 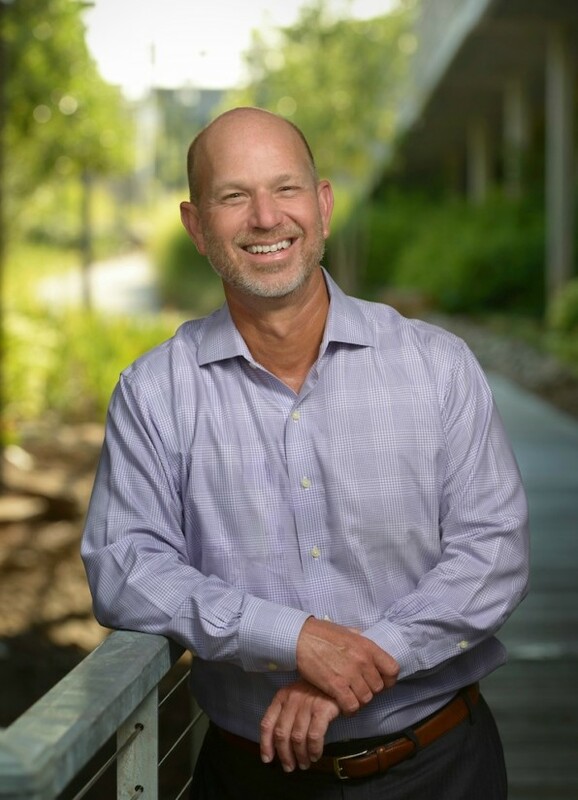 Throughout his career, Eric has established long-standing relationships with healthcare directors and executives nationwide. As an Account Manager and Sr. Staffing Specialist, Eric enjoys working with healthcare organizations nationwide and building quality relationships with each client he serves. He enjoys getting to know each candidate and helping them achieve their career goals. Eric is an outdoor enthusiast with a passion for serving others. 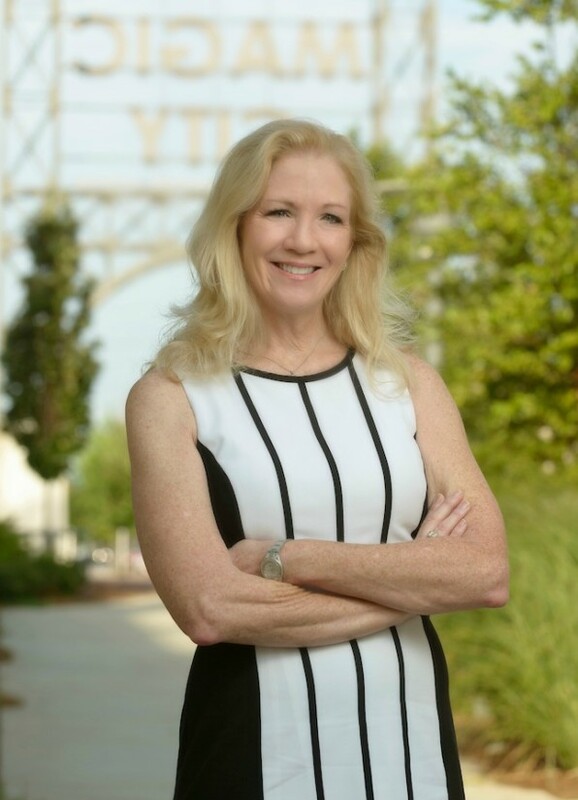 Bridget has over 21 years of experience in healthcare, and uses her specialized networking and consulting skills to consistently source quality candidates. Over the course of her career, Bridget has successfully teamed with hospital organizations throughout the US to recruit clinicians from all fields. 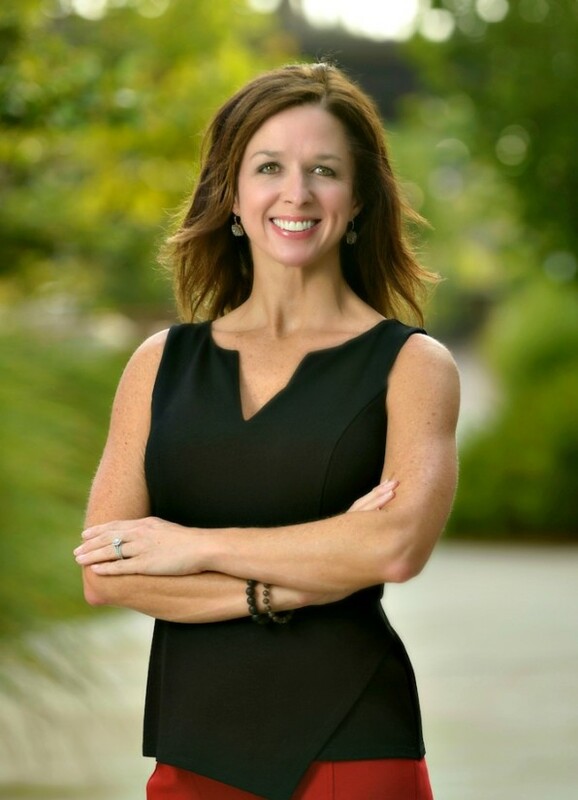 Beyond recruiting, Bridget works diligently in developing strong relationships with her clients, understanding their needs, and producing favorable outcomes. Bridget’s broad range of experience coupled with her unparalleled networking skills help to consistently and successfully identify the right person for the right position. 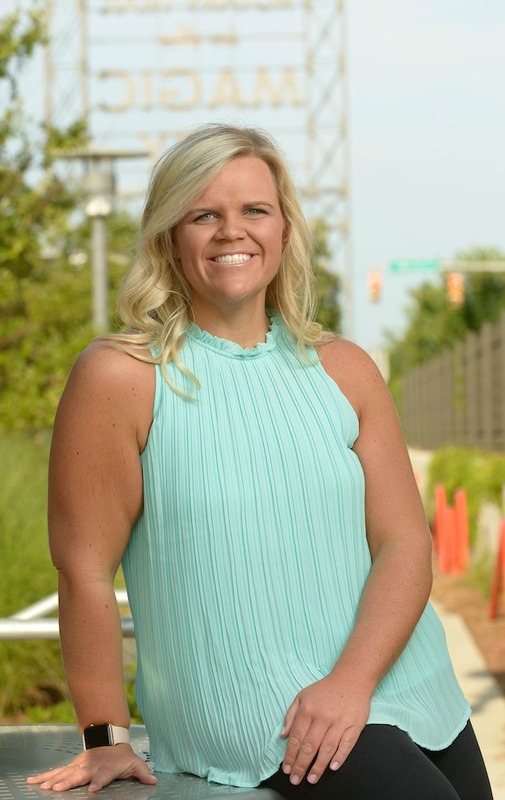 Kelly Anne joined HIM Connections as a Recruiting Specialist after spending 5 years in Non-Profit work, domestically and internationally. She is a servant leader and finds joy in helping candidates find new opportunities that they are passionate about and that help fill their career aspirations and goals. Kelly Anne has successfully placed healthcare professionals nationwide and values each candidate relationship. In her spare time, Kelly Anne likes to run and workout, explore new recipes in the kitchen and read a good book when time allows. Dee is a service-oriented Recruiting Specialist at HIM Connections. After spending more than 8 years in clinical healthcare and 4 years in business recruiting, Dee understands what drives workforce supply and demand and employs innovative methods to bridge the gap. She has achieved notable success in placing candidates in prominent healthcare organizations nationwide and enjoys supporting professionals in navigating their career path. 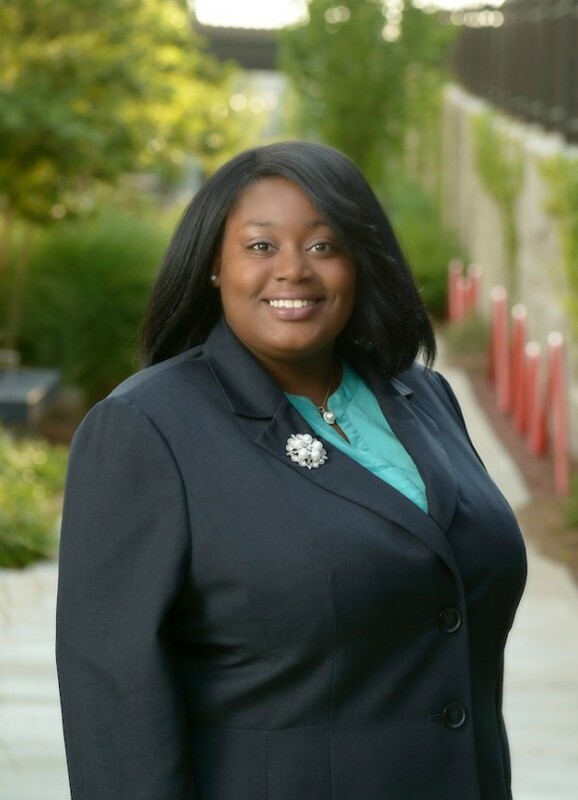 Dee served as 2017 Social Media Chair for The Birmingham Recruiter’s Network and is an avid volunteer for local and global humanitarian relief organizations.